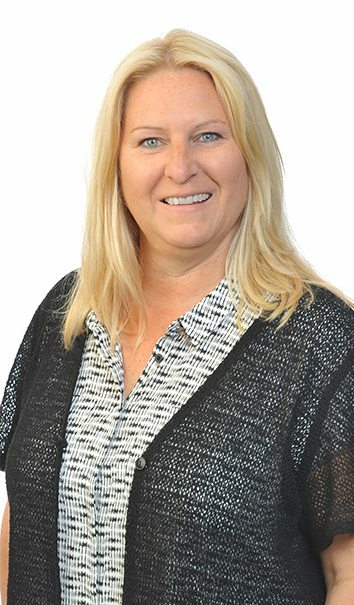 As a professional in the insolvency business for nearly 25 years, Janette has helped countless clients within the GTA. Janette is a Certified Credit Counsellor and Client Service Specialist who helps clients with everything from consultations to consumer proposals. Janette meets with people in our North York office and she looks forward to helping you deal with your financial difficulties. Whether it’s in person or via email, Janette looks forward to speaking with you.